Need some last minute valentines? You can’t go wrong with these superhero valentines. 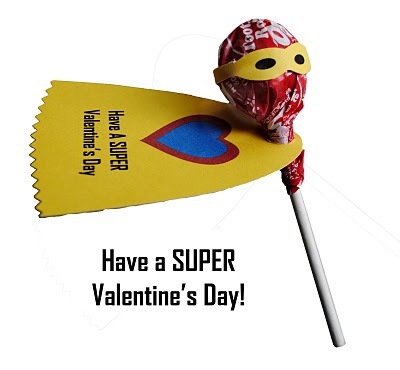 Just print the templates and add lollipops…that’s all you need to save the day! Get the instructions for ––> Super Valentine!